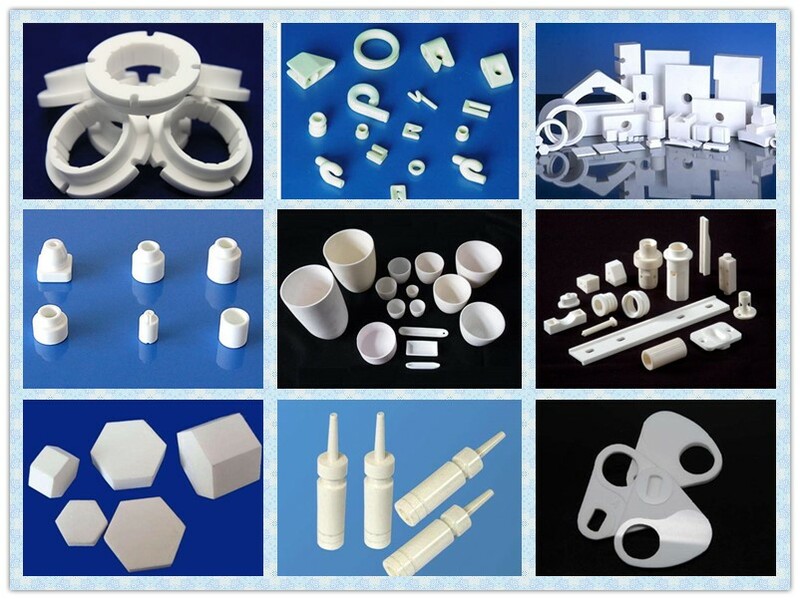 Alumina wear resistant ceramics have good conductivity, mechanical strength and high temperature resistance. It should be noted that ultrasonic cleaning is required. 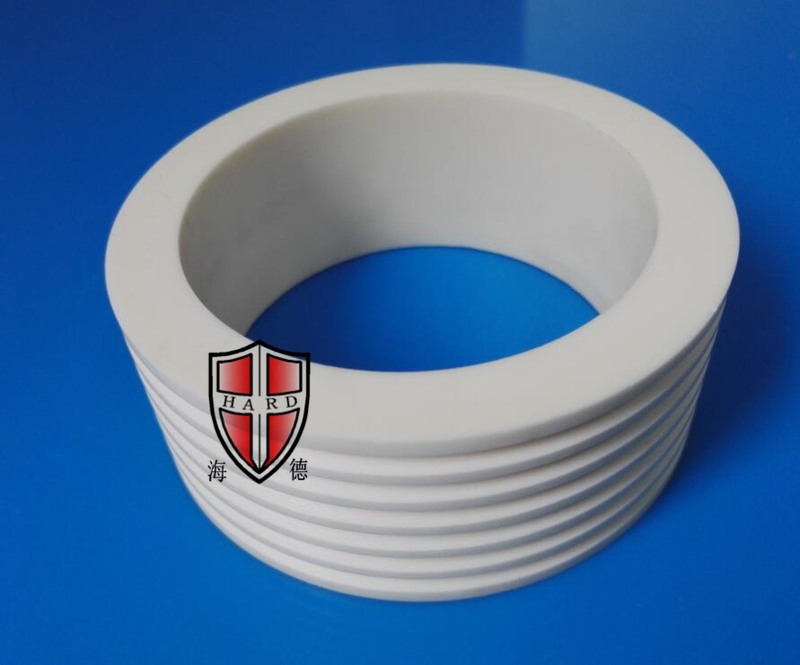 Alumina Ceramics are a widely used ceramic. 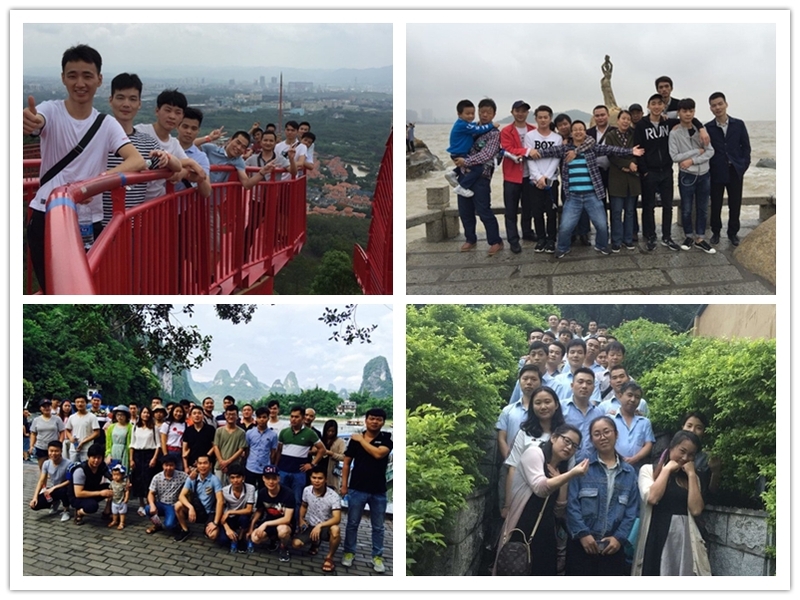 Because of its superior performance, it has become more and more widely used in modern society, satisfying the needs of daily use and special performance. 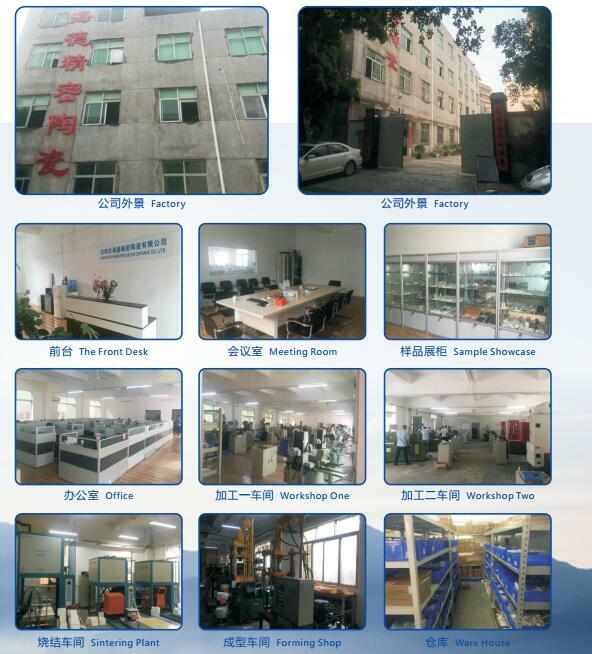 The alumina powder entering the plant is prepared into a powder material according to different product requirements and different molding processes. 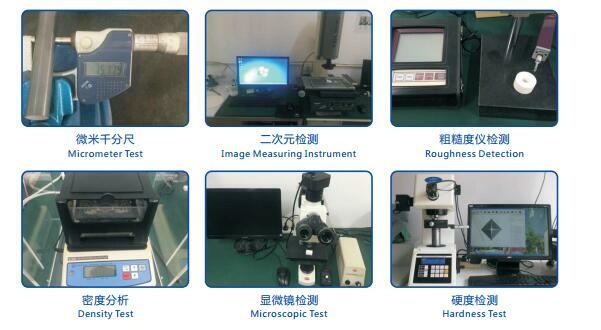 The particle size of the powder is below 1 μm. If the purity of the alumina is 99.99%, the ultra-fine pulverization is required to make the particle size distribution uniform. 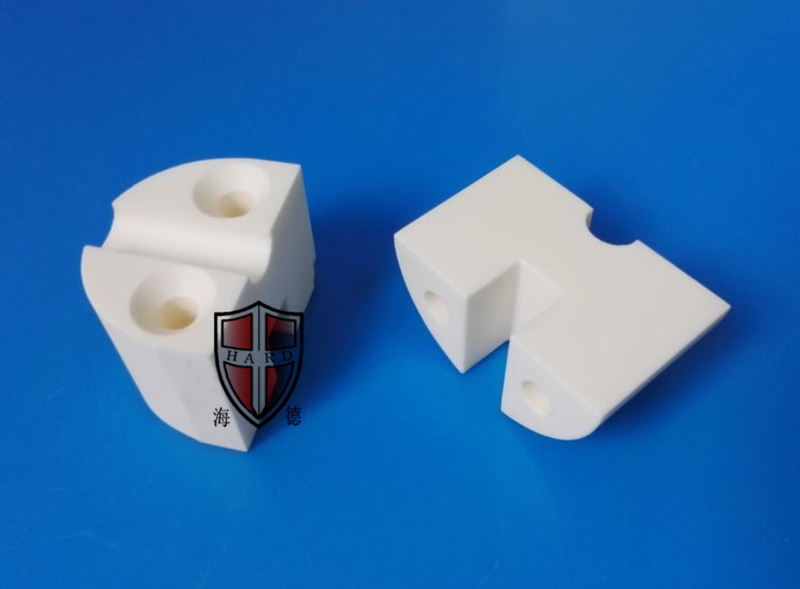 When using extrusion molding or injection molding, it is necessary to introduce a binder and a plasticizer in the powder, generally a thermoplastic resin or a resin having a weight ratio of 10-30%. The organic binder should be 150-200 with the alumina powder. Mix evenly at temperature to facilitate the molding operation. 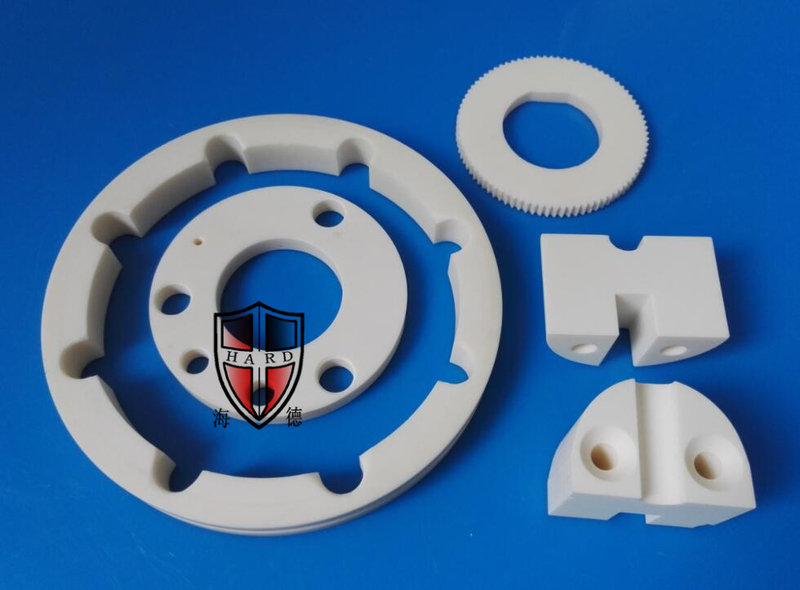 Looking for ideal Alumina Ceramic Gears Manufacturer & supplier ? We have a wide selection at great prices to help you get creative. 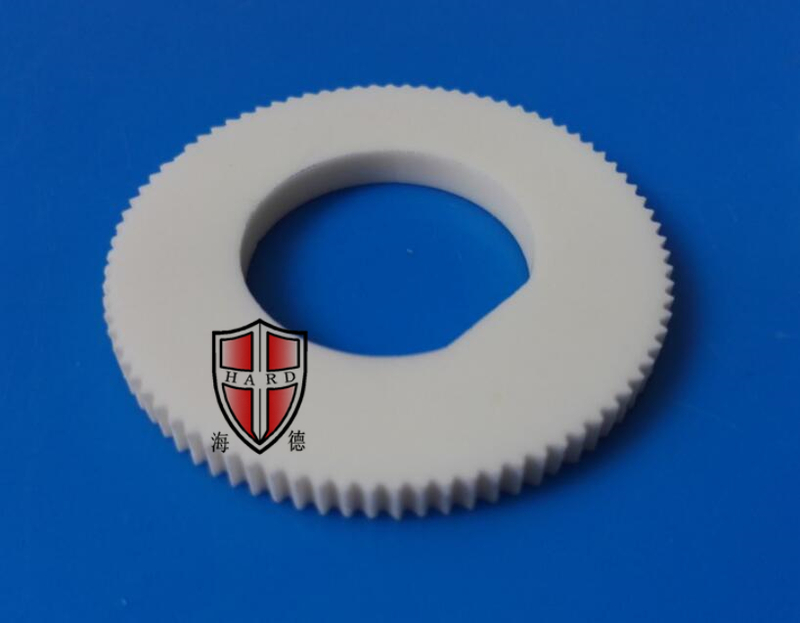 All the Alumina Ceramic Knobs are quality guaranteed. 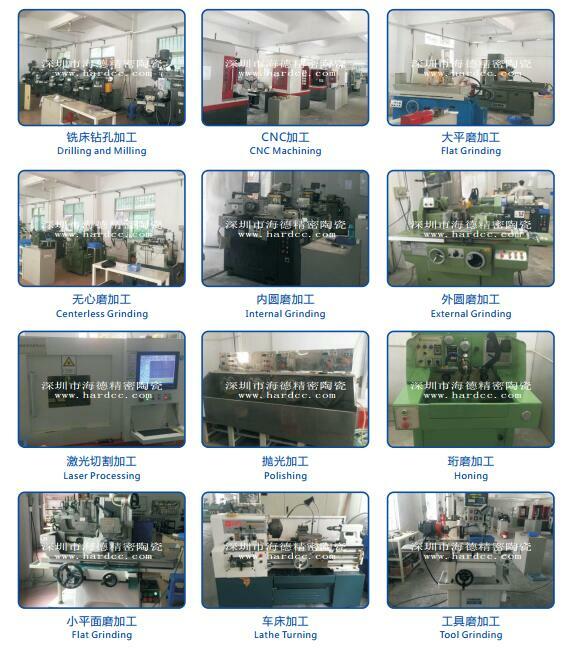 We are China Origin Factory of Ceramic Machining Part. If you have any question, please feel free to contact us.